Bible Study groups resume their weekly meetings from Monday, 3rd February, 2019. All Bible Study groups are using material based upon the theme of “SHARING JESUS” during Term 1 in 2019 and the same theme will be used for the preaching series during Term 1. 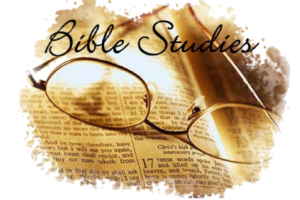 Mondays at 7.30pm – Mixed Bible Study Group at a home in Penrith. (at the Manse in Penrith) based on a range of study materials. at a home in South Penrith. Why not come along? Just turn up any week if you would like to join us in studying God’s Word!